A current University of Hawaii at Hilo student is also questioning her school’s finances. 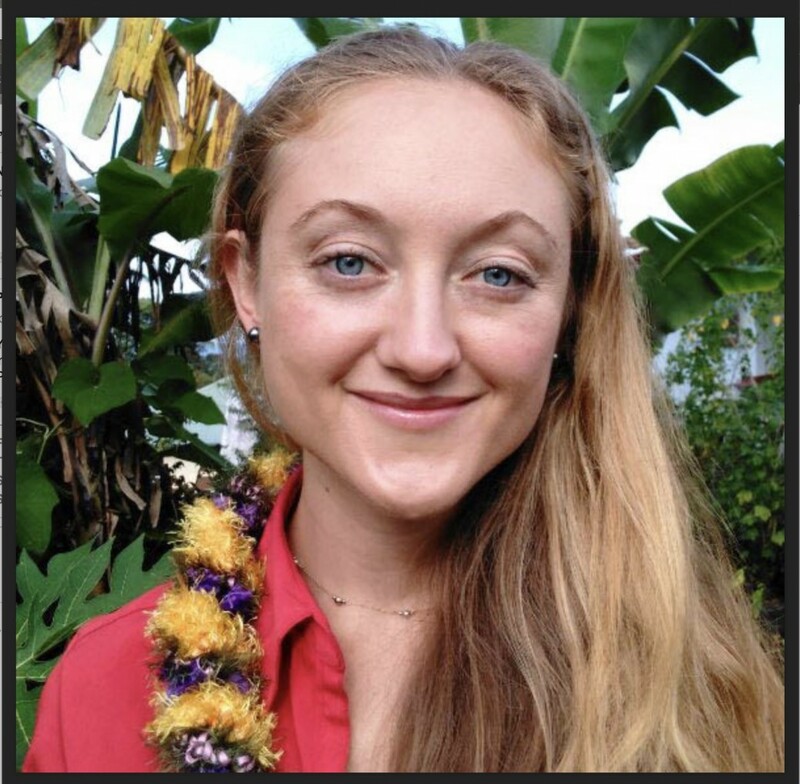 The student, junior Jennifer Ruggles, teamed up with Puna state Sen. Russell Ruderman after she said she was repeatedly stonewalled in her attempts to glean financial information regarding the school’s Campus Center. Ruggles is also treasurer of a registered independent student organization — not affiliated with the school — called “The Student Union” (UHSU). On behalf of the group and Ruggles, Ruderman introduced a resolution last month which seeks a fiscal audit of the Campus Center, special financial reports and budgets over the past 10 years. “Questions have arisen as to how student fees are used to pay for certain services related to the Campus Center, as well as the use of student fees to pay for the salaries of certain Campus Center employees,” it reads. Ruggles said her requests, which included a decade’s worth of financial information, were not met entirely, and she’s not sure why. Specifically she’s missing Campus Center budget information for 11 months starting in July 2013. Information she did receive didn’t raise alarms, Ruggles said, but the issue boils down to transparency. She said student fee increases in recent years have not correlated with the same increase in services. UH-Hilo spokesman Jerry Chang said in an email student fees are used for programming, operations and staff hiring under certain guidelines. He said UH-Hilo sent requested budget information to Ruggles on July 31. “UH Hilo responded to requests made for information that met guidelines of the Office of Information Practices,” he said. Ruderman said he’s not planning to move forward with the resolution contingent on a meeting slated for May between Ruggles and relevant parties. Ruggles is also a candidate for County Council District 5 seat. In 2012, she said she worked for Ruderman’s campaign as his event coordinator. Information shows fees in the 2005-06 school year totaled $69 for a full-time student. Next fall, fees are $225 for a five-credit or more student — a $15 increase from the year prior. Students pay a $25 media broadcasting fee — not included in 2005 — and a $78 Student Life Center fee. The Campus Center fee has increased from $6 in 2005 to $31 next fall. Student Activities fees have increased from $17 in 2005 to $27 currently, and students also pay a $27 Student Association fee. The Student Publication fee has increased from $18 to $30 next fall. The health fee has remained $7. A yearly audit on how the University’s student money is being spent is an excellent idea. The raise in student fees are ridiculously high! The university needs to be held to a high standard of accountability.